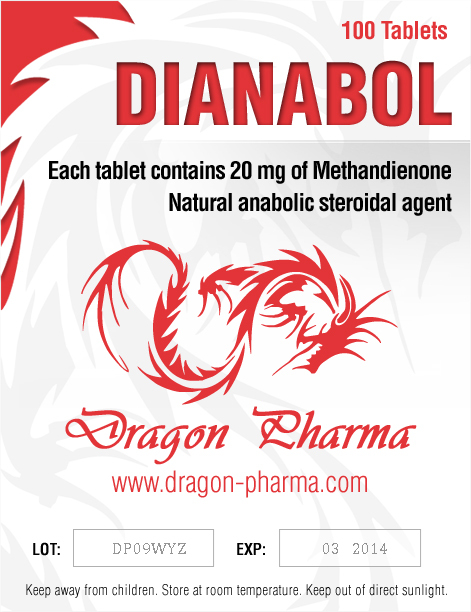 Product description: Anavar – oral steroid with a high index of anabolic (400% of testosterone) and extremely low androgenic activity (25%). Due to the special molecular structure, Anavar active substance is not converted into the flavoring when ingested. 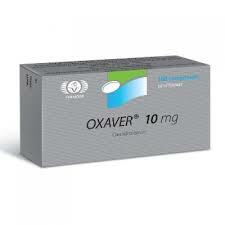 Characterized by weak hepatotoxicity despite 17-alpha alkylation. 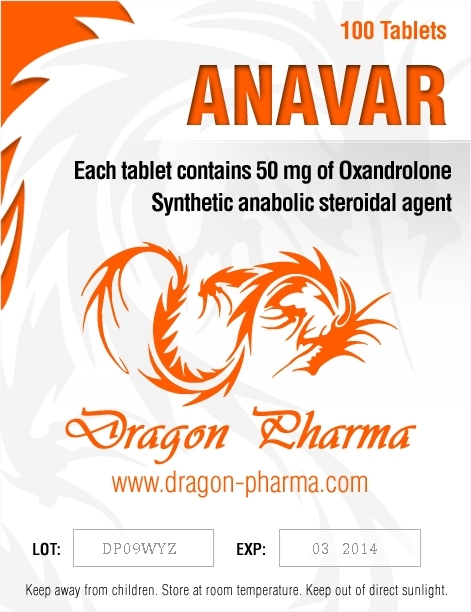 Anavar is effective for use in all kinds of sports-related physical activity – from martial arts to bodybuilding. 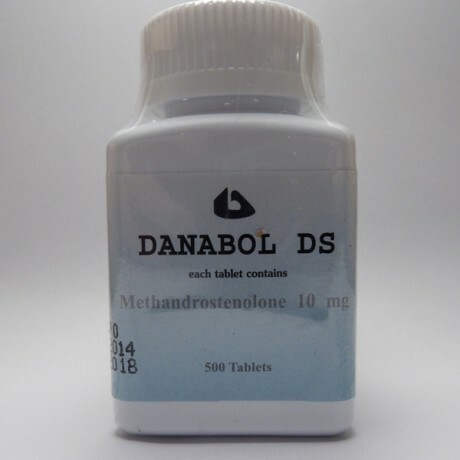 It can be used between the main steroid cycle in power sports, to save the gained muscle mass and restore the hormonal balance. Suitable for young sportsmen and women.